non-actor peter gallagher | Heathcliff, For Why? I have located information on Non-Actor Peter Gallagher from his Alpha Comedy profile! We’ll talk about it more later. 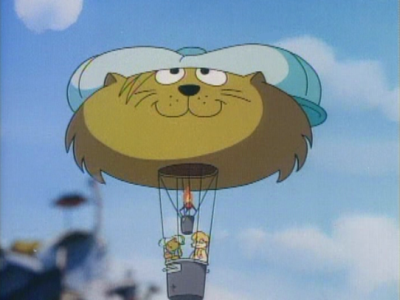 Onward to the non-Heathcliff news. Since no one has asked, yes, I do have other writings on the internet. I have a sporadically updated blog called House of Procrastination and I am on Twitter as ItsTheBrandi.